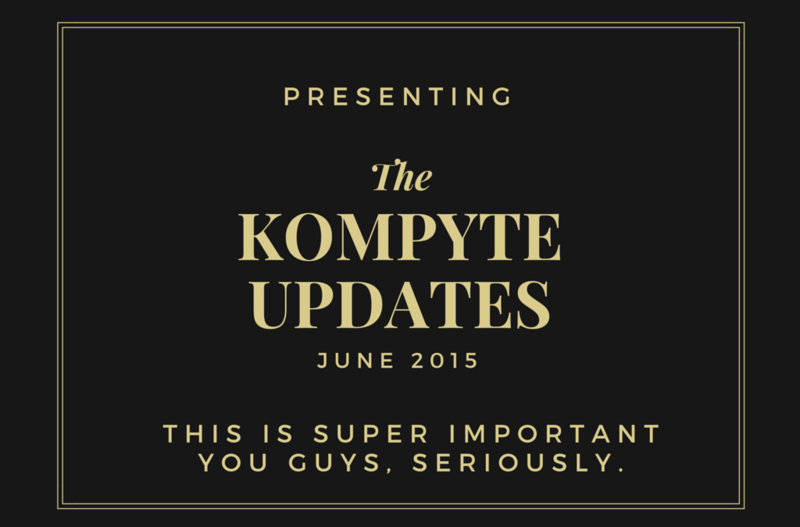 It’s a been a busy few months at Kompyte! We’ve been hard at work improving the platform so you can keep an eye on the competition without having to dedicate any more of your precious time, resources or personnel to competitor analysis. 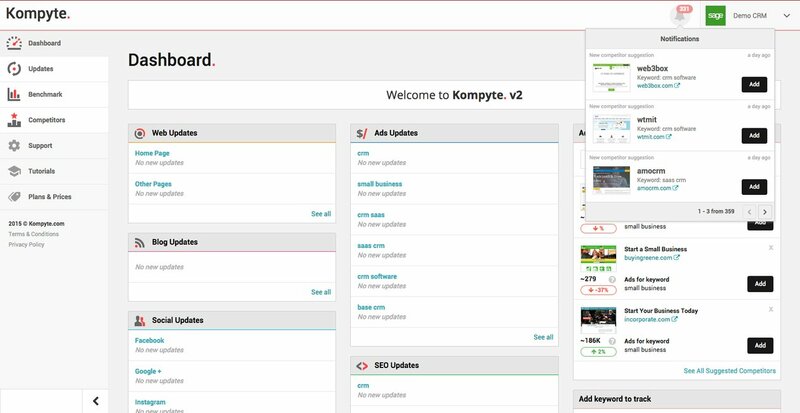 With these new Kompyte product updates, you can sit back and relax knowing you can access your competitor’s strategy and real-time KPIs whenever you need them and you’ll be alerted immediately to any changes. You can officially exhale as Kompyte’s new automated competitor detection system is better than ever before. Kompyte automatically notifies you of any new competitors to your industry or when new keywords become relevant to your company. The new UI is instantly recognizable and easy to understand. Click the top-right corner to see your most recent updates and notifications. 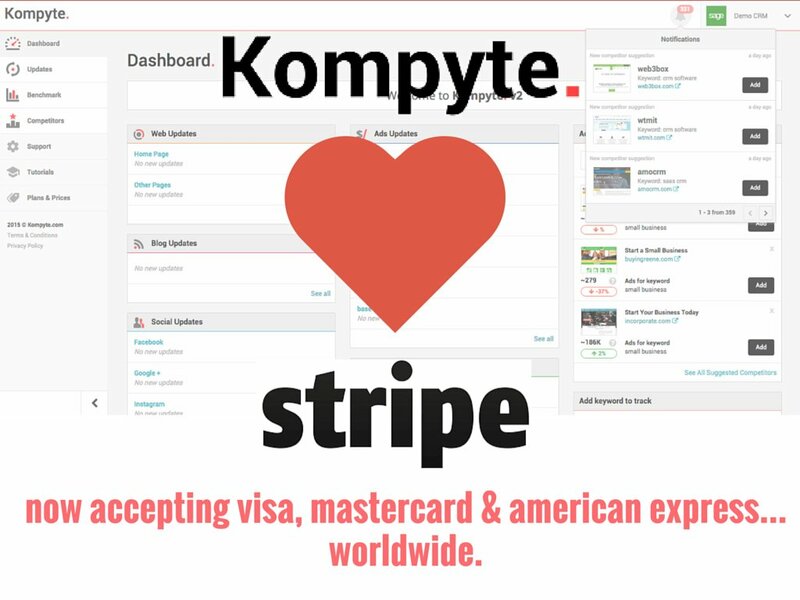 Kompyte is thrilled to announce that we are fully integrated with Stripe and are able to accept payments from Visa, Mastercard & American Express from all over the world. You asked for it and you got it! This new resource helps users update the urls they are tracking much faster and easier than before. 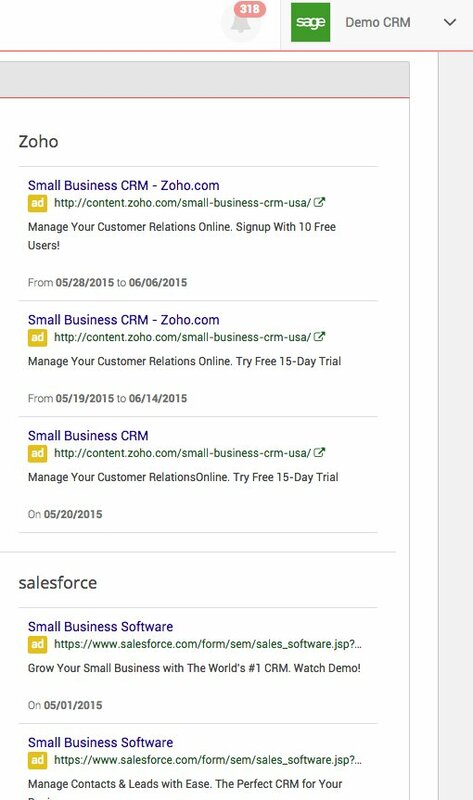 If you’re tracking one of your competitors’ specific ad campaigns, landing pages or content urls and it disappears or changes, you’ll receive an automated alert in real-time notifying you of the disappearing act. See how your competitors ads change over time. 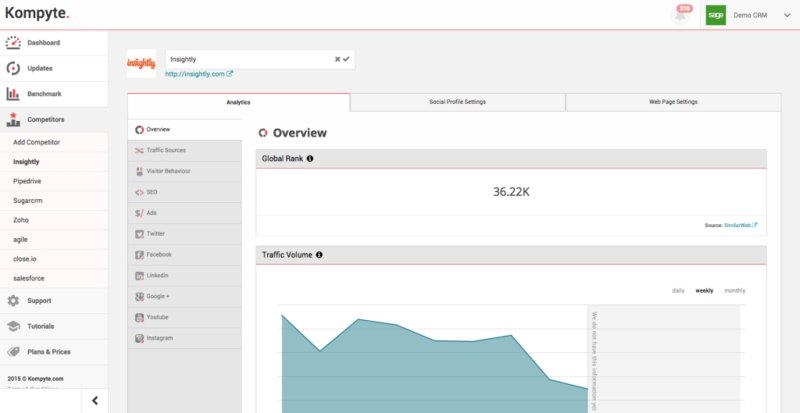 Our new Ad Benchmarking tool will show the evolution of their Adwords campaign from the moment they first published it through every modification. Let your competitors figure out the best keywords through trial & error, while you go straight to the finish line. Sick of seeing their real names in your dashboard? Yeah, we thought so. Well, now you have the freedom to rename your competitors and call them by any dirty name you want. Go ahead, we won’t judge. It’s not all cupcakes and fairytales. 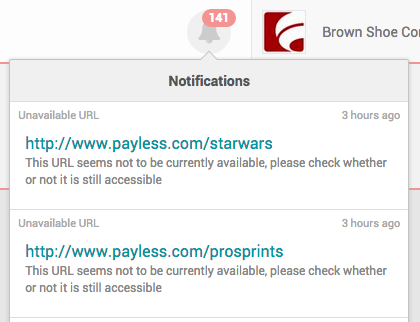 We had to temporarily disable LinkedIn in order to update our tracking methods to match their new publishing resource Pulse and company updates. Don’t fret, we’ll have her back in no time, all shiny and new!